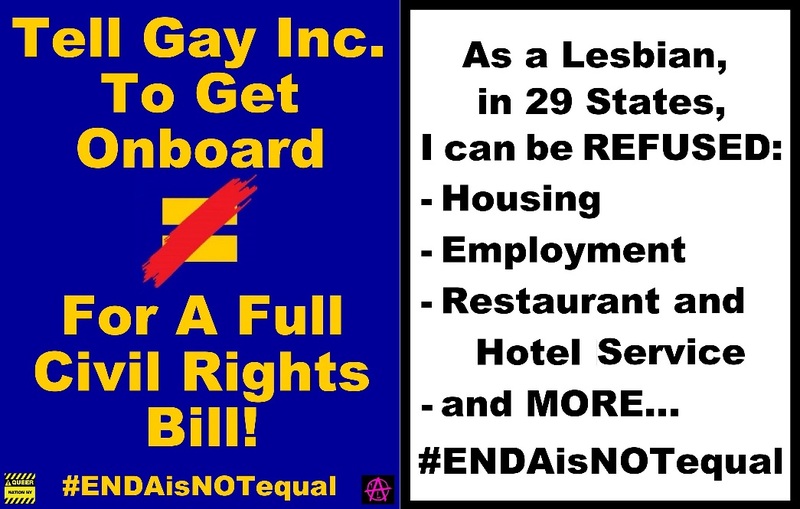 At DC Pride we try to find someone at HRC that can tell us why they are still pushing that bad ENDA despite everyone now knowing its religious exemptions are harmful to not only our community but to many others as well. Much more on the D.C. 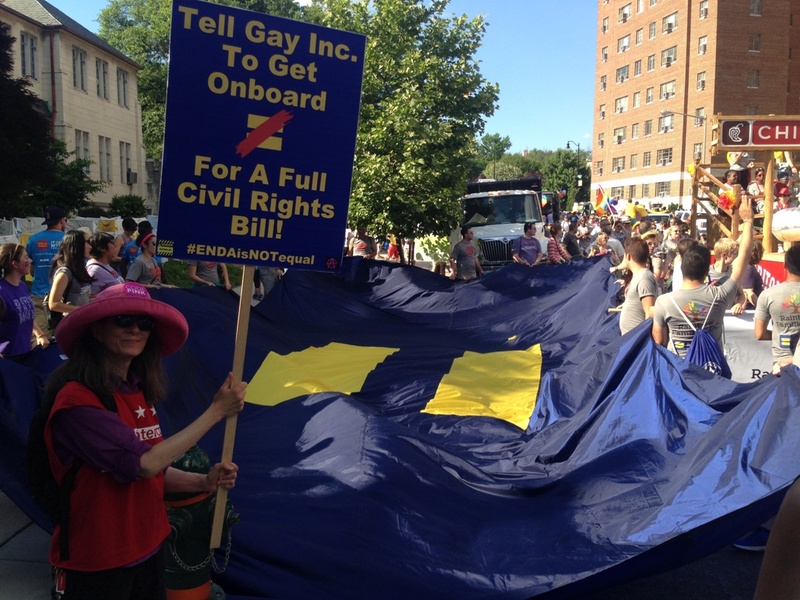 Pride Parade and our attempts to find an HRC person who would explain their $2M ENDA campaign here.